You have to serve this Slow Cooker Smoking Bishop recipe at your Christmas or New Year’s Eve party! A reformed Ebenezer Scrooge offers to share a drink with his long-suffering employee, Bob Cratchit: "A Merry Christmas, Bob!" said Scrooge with an earnestness that could not be mistaken, as he clapped him on the back. "A merrier Christmas, Bob, my good fellow, than I have given you for many a year! I'll raise your salary, and endeavor to assist your struggling family, and we will discuss your affairs this very afternoon over a bowl of Smoking Bishop, Bob!" 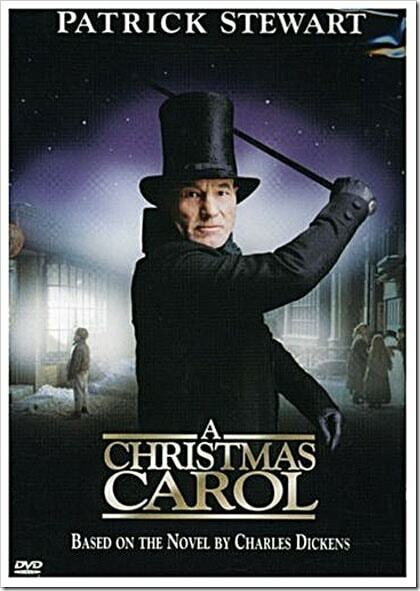 The reason I bring it up is that one of my favorite holiday movies is the Patrick Stewart version of A Christmas Carol. I’m sure they’ll be showing the movie on TV soon or you can download it on Amazon. I don’t believe the scene from the book where Scrooge and Cratchit enjoy a few bowls (earthen mugs) of Smoking Bishop is in the movie version. That’s probably because the movie is based on Sir Patrick’s stage version of A Christmas Carol where he played all the parts himself. Can’t image Sir Patrick pulling off a drinking scene like that all by himself! Smoking Bishop recipes are part of a family of Victorian era punch-style drinks named for the clerical hierarchy. The Pope involved mixing the drink with burgundy wine. The Archbishop used claret and the Cardinal used champagne. The bishop is a port drink and smoking refers to what happens when you add the port to the drink and bring it up to almost boiling. Since the Victorians were in the habit of renaming things to give less offense – think W.C. for water closet, which is actually the toilet. I have a feeling that clerical names disguised the fact that these fruity punches were actually alcoholic drinks. Maybe such names were also used so the ladies could enjoy them! 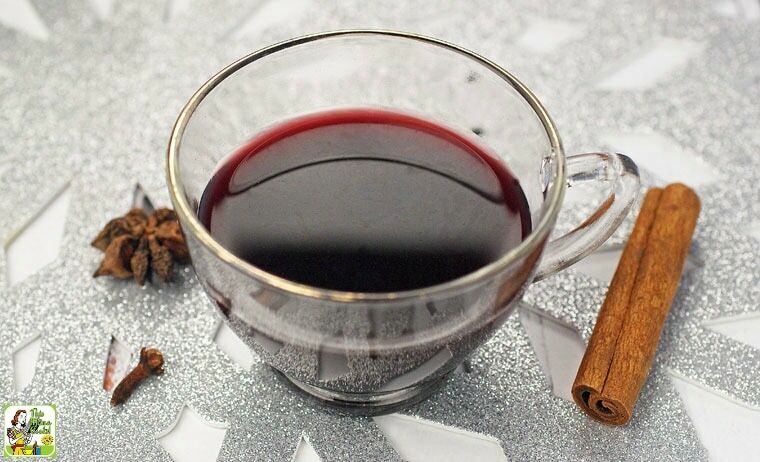 Since my smoking bishop recipe is similar to mulled wine – think hot sangria with more spices and the fruit removed before drinking – it’s perfect for a Christmas or New Year’s party. However, the various recipes I found for Smoking Bishop looked like I would need a couple of days set aside to make it. Who has time for that when you have a party in the works?! Instead, I hurried the job along by using my 4-Quart Cook and Carry Crock-Pot. You’ll still need the better part of the day, but if you start just before lunch, your Smoking Bishop will be good to go for an evening party. For the red wine, I used a Spanish tempranillo/garnacha and I used a ruby port. I decided to use inexpensive bottles of wine and port that I found at Trader Joe’s. I’d advise that you do the same since Smoking Bishop is a punch. Don’t blow a $30 bottle of port on this! If you’re looking for inexpensive cinnamon sticks, check out the Hispanic section of your favorite store. The Badia brand spices are a terrific bargain. Serve Smoking Bishop in small punch glasses or mugs so the drink won’t get cold too quickly. 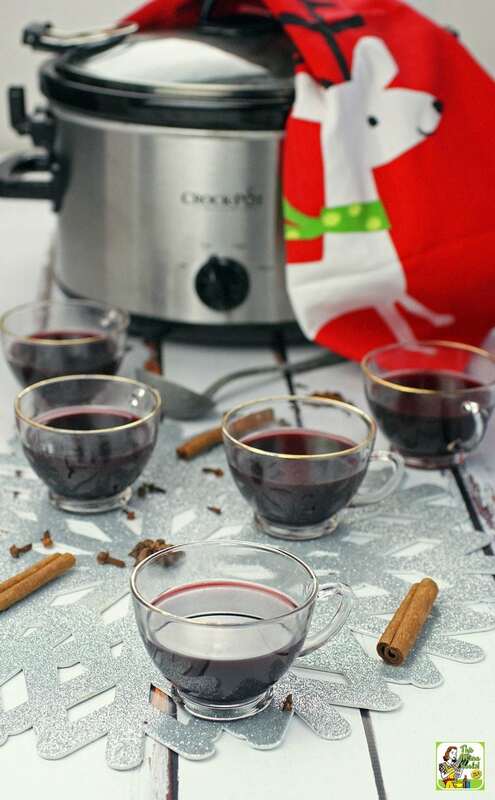 If you like Smoking Bishop, you'll love my Slow Cooker Mulled Wine recipe. Remove any stickers on the oranges and grapefruit. Wash and dry the fruit. Place fruit on a cookie sheet or baking dish. Slice each piece of fruit and stud the oranges and grapefruit with six cloves each. Place fruit into oven and cook for 45 minutes until the bottom of the fruit starts to turn brown. Turn and cook for another 45 minutes. Remove from the oven and let cool. In a microwave safe bowl, place brown sugar and 3 cups of wine. Heat on high for 4 minutes. Remove and stir to dissolve brown sugar. 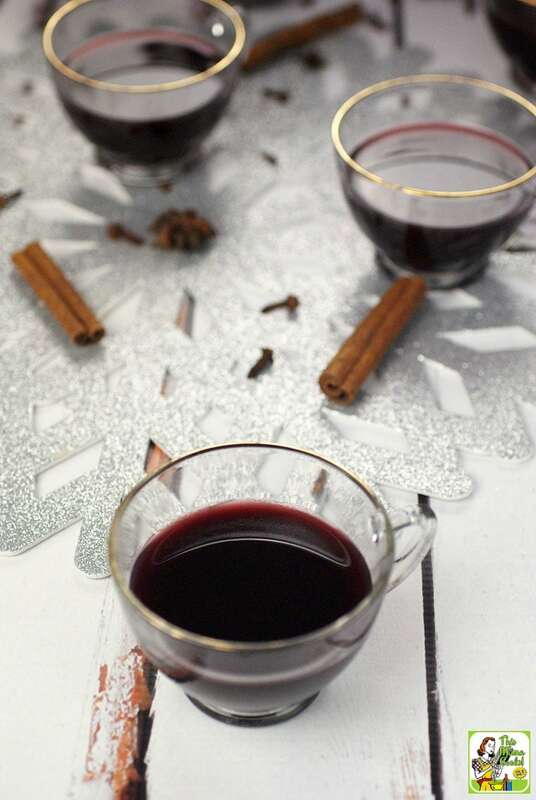 Pour wine and sugar mixture, remaining wine, and remaining spices into the slow cooker. Cut up the fruit into quarters. Place fruit and any cloves that may have fallen out into slow cooker. Cover and cook on high for 4 hours. Remove pieces of fruit and press out juice and wine back into slow cooker using a lemon squeezer. Strain wine mixture over a fine sieve into a large bowl. Pour strained mixture back into slow cooker. Pick out cinnamon sticks, rinse off pulp, and place sticks back into slow cooker. Ladle Smoking Bishop into individual punch glasses or mugs. Enjoy! Originally published on December 11, 2015. Updated with new information. I didn’t even remember this reference, but I am sooooo glad you picked up on it!! I love the little history lesson that goes along with it as well! Wonderful recipe and I loooove that it is soooo easy! Super easy and highly enjoyable, especially on a cold night!